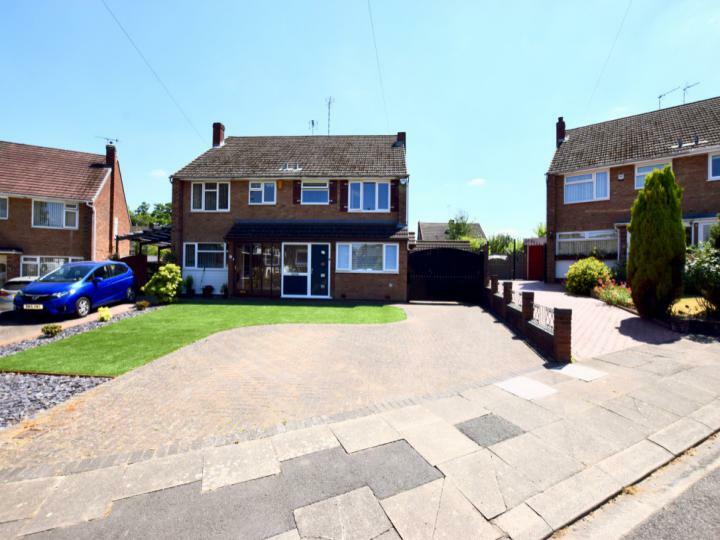 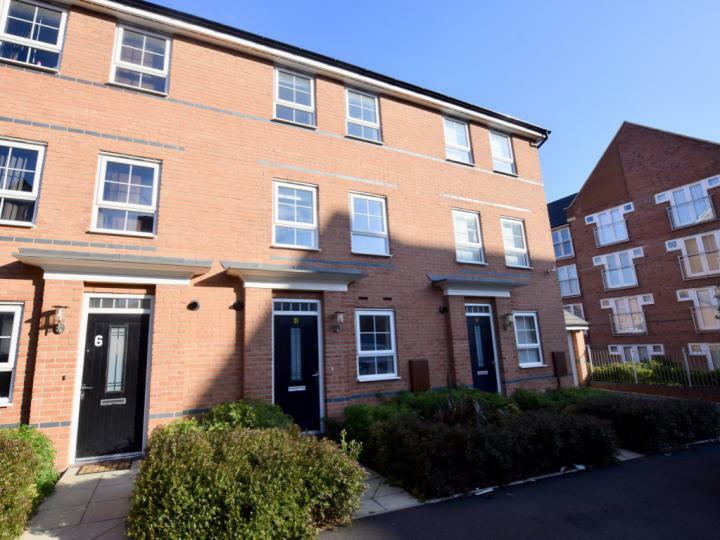 ***Highly sought after location - ideal family or professional let - Finham School Catchment - close to JLR Whitley - excellent transport links and amenities - modern kitchen & bathroom - driveway and garage*** A well presented UN-FURNISHED let in the popular area if Stivichall, Coventry. 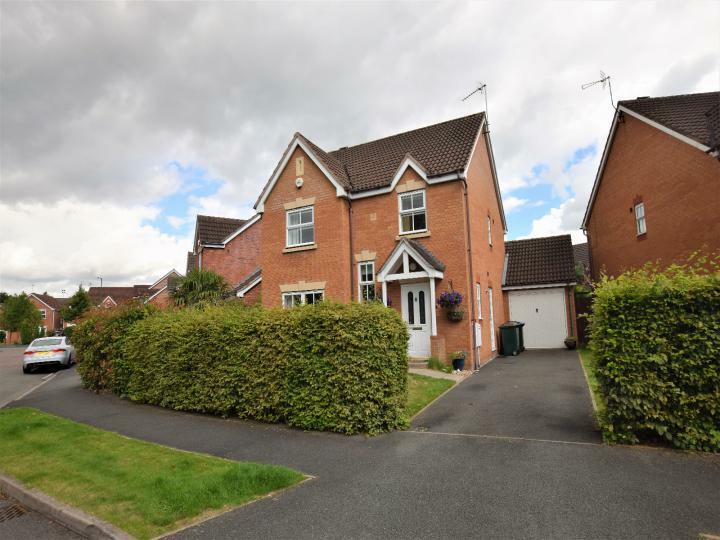 ***Available from 4th September - executive detached modern home - driveway - en-suite to master bedroom - garage - private garden - utility - guest cloakroom - two receptions - kitchen/diner - quiet residential area*** A well presented, un-furnished four bedroom detached home on Nailcote Grange. 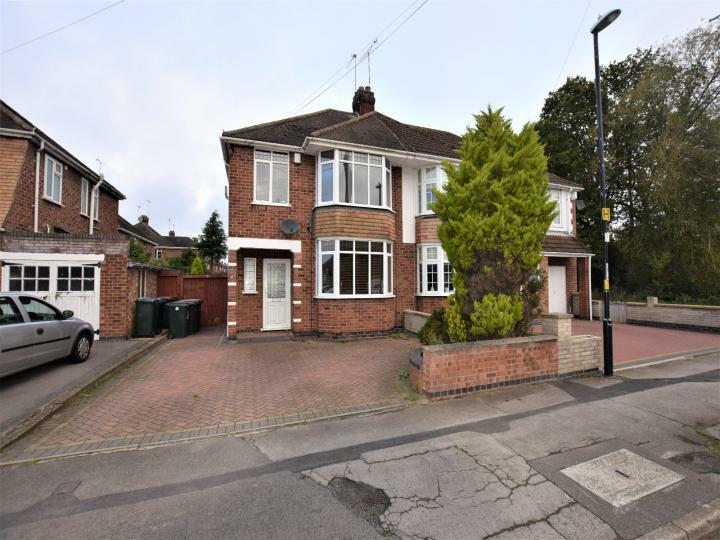 Luxurious accommodation on offer -AVAILABLE IN MAY - student or professional let considered - renovated to exceptional standard - lovely open plan kitchen/diner - GARDENING INCLUDED - stunning bathroom with high ceiling - fully furnished - oak internal doors - highly sought after area of Earlsdon. 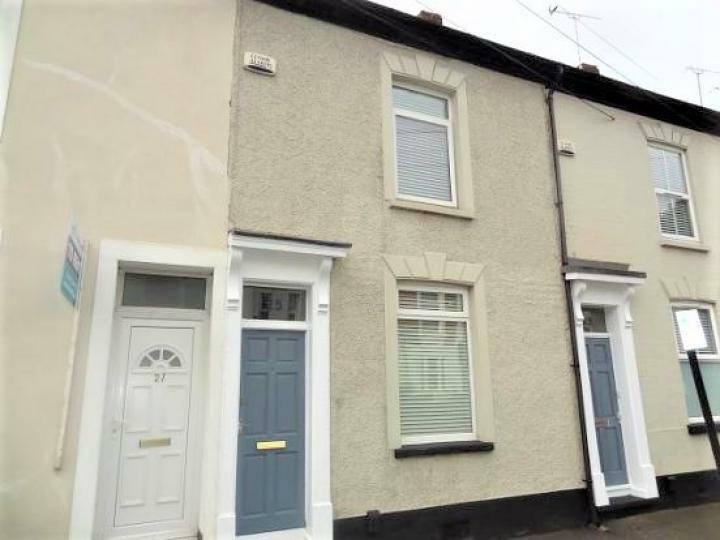 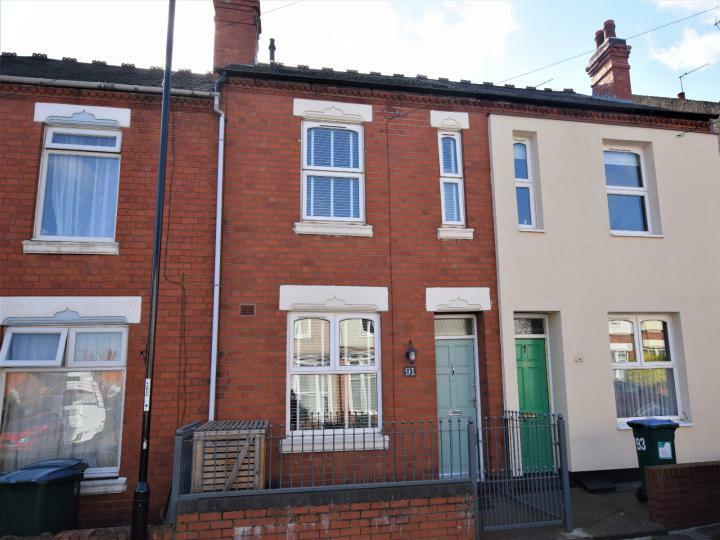 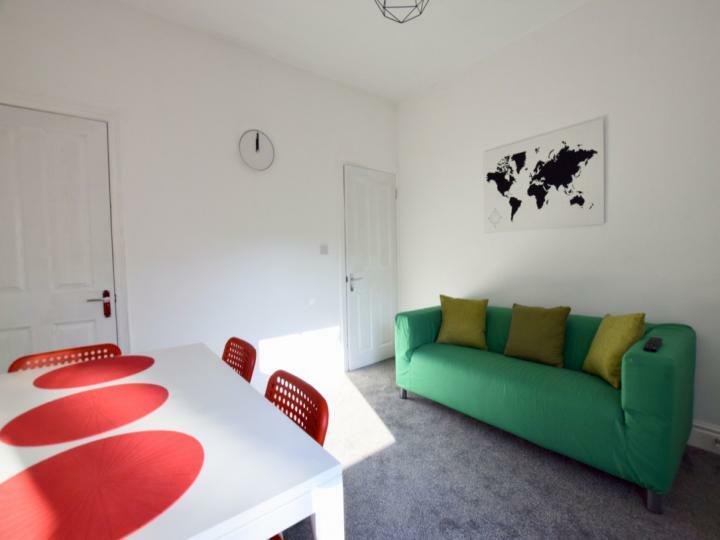 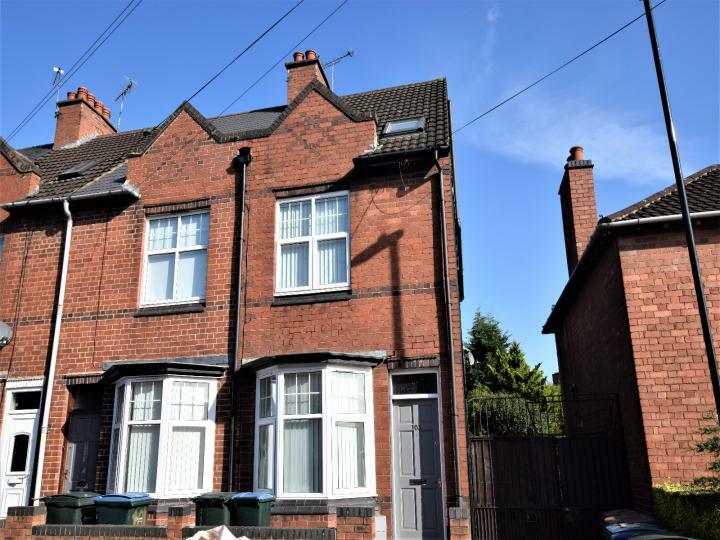 Three Bedroom Student Property - BILLS INCLUDED - 10 Minute Walk to Coventry University - Close to Coventry City Centre - Fully Refurbished - 3 Lockable Bedrooms - Reception Room - Modern Kitchen - Smart Technology - Close To Public Transport - Secure Bike Storage - Call Now To Avoid Disappointment.